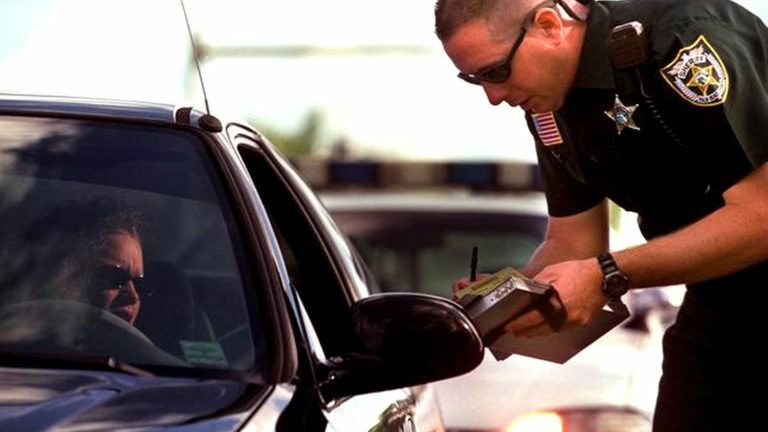 When an individual receives a traffic summons, it’s a good time to read it. It’s always surprising that there are details in the summons that are very helpful when you’re speaking to an attorney to determine your best course of action. The Delaware traffic summons’s talk about mandatory appearances. That simply means that because of the nature of the charge, you have to communicate with the court. If you go through an attorney, an attorney can communicate with the court on your behalf, and attorneys are very experienced in knowing exactly how to do that communication. The other thing is you want to know when the matter is set for your next appearance because you don’t want to miss that or a court will automatically issue what’s known as a capias for your appearance; and that counts as a warrant. You could be picked up and actually arrested for failing to meet the date that is on the traffic summons. The best course of action is to contact an attorney as soon as possible so you can discuss that with them.